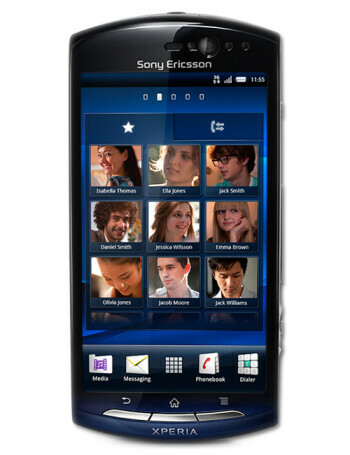 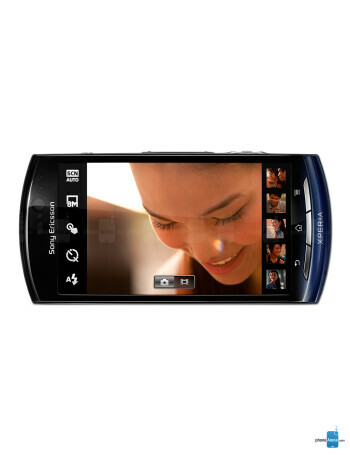 The Sony Ericsson Xperia neo takes Android 2.3 Gingerbread mainstream, with its 3.7" 480x854 pixels screen, utilizing the Mobile BRAVIA Engine for enhanced sharpness and contrast when watching multimedia. 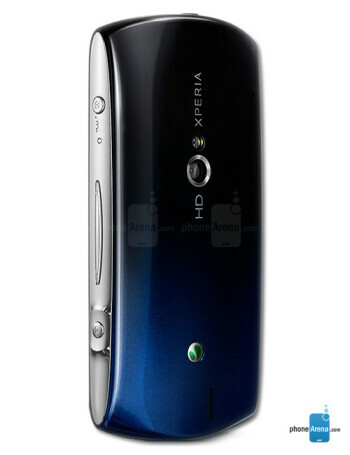 The Sony Ericsson Xperia neo will come with support for HD video playback, HDMI-out port, an Exmor R sensor for the 8MP camera with LED flash. 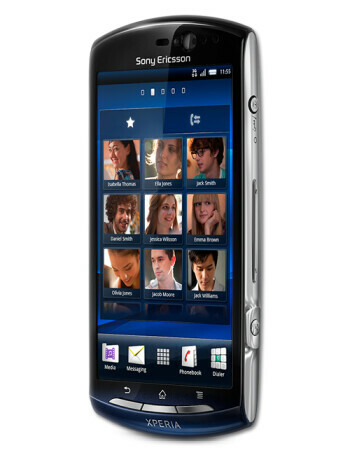 It is powered by a second generation 1GHz Snapdragon processor, so you can rest assured performance won’t be an issue here.